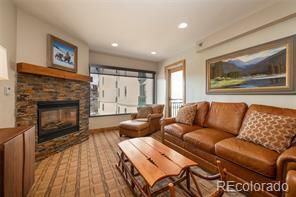 Ski-in/ ski-out, 3 bedroom, 3 bath unit located on the 2nd floor. 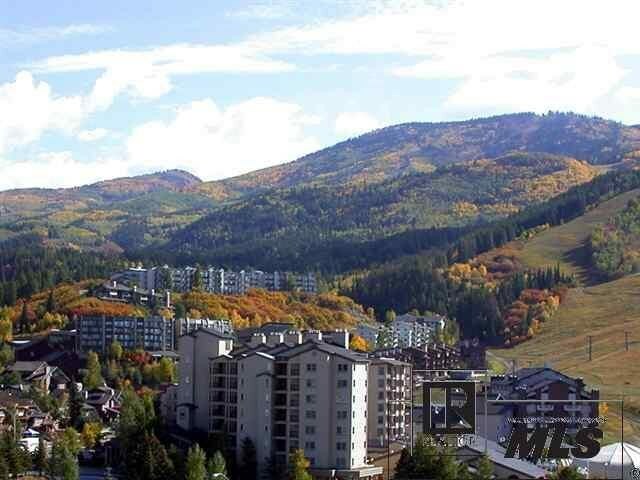 This unit has an open and spacious floor plan and unobstructed views of the ski mountain which will not be affected by the new construction. 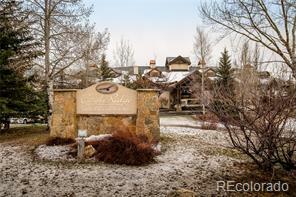 Located in the heart of Ski Time Square, Creekside at Torian Plum is one Steamboat’s premier properties! 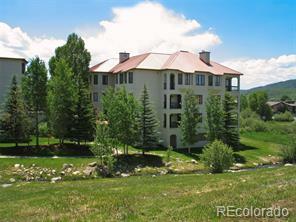 This unit can be combined with unit 213 to make a spectacular 5-6 bedroom unit.